Check our web site for classes taught by Samatva Yoga certified instructors. 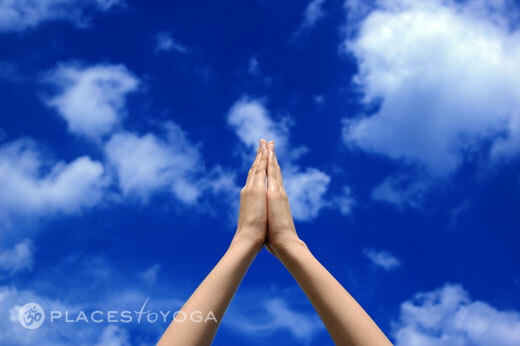 We offer yoga classes and yoga teacher training in the metro area. We are a registered Yoga School with the Yoga Alliance at the 200 and 500-hour levels. Samatva Yoga is licensed by the Oklahoma Board of Private Vocational Schools.